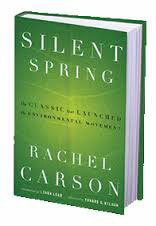 For me, personally, Silent Spring had a profound impact. It was one of the books we read at my mother’s insistence and then discussed around the dinner table. . . . Rachel Carson was one of the reasons why I became conscious of the environment and so involved with environmental issues. Her example inspired me to write Earth in the Balance. . . . Her picture hangs on my office wall among those of political leaders. . . . Carson has had as much or more effect on me than any of them, and perhaps than all of them together. We became a family that ate whole wheat bread, and got the 1970s equivalent of CSA (Community Supported Agriculture) boxes. I would say that this book changed my childhood. We did not have a microwave. No pop. No junk food. No candy. Our suburban lawn had dandelions. Mom used a dandelion knife. We went to weird hippie health food restaurants in Chicago. For her birthday, my mom knew she would get her requested restaurant so she would pick the only organic one in town. There were no TV dinners (and we could watch one hour of television a day). We all got transcendental meditation mantras. 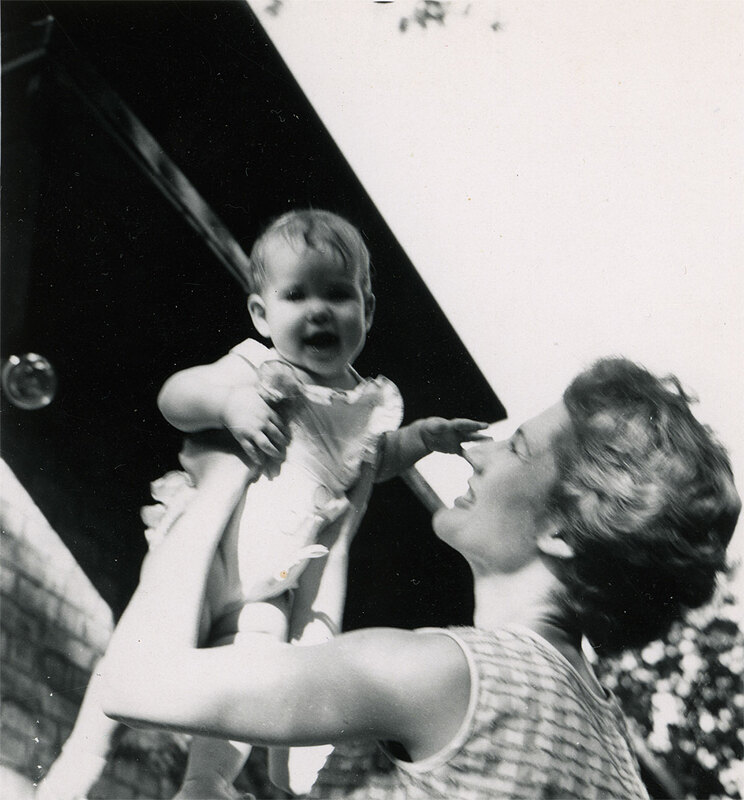 When my mom wasn’t lying down in front of bulldozers, or arguing with the Park District of Highland Park or Highland Park High School about spraying grass that children played on, she was going door-to-door, stopping the spraying of mosquitoes in our town. After we moved to San Diego, I remember lugging many heavy grocery bags filled with organic oranges and flour from San Diego State University’s co-op parking lot, ½ mile each way every week (several trips each time). Now you can find organic food everywhere. Who doesn’t meditate? New times and different challenges…now we are concerned with global warming.